The latest stats from the Vancouver Real Estate Board are out and they still show a strong Sellers' Market for Downtown Vancouver condos. The story continues to be high demand especially for 1 bedroom units and condos priced under $900K and limited supply (units listed for sale on the MLS). The detached market is a different story where we have now officially slipped into a Buyers' Market with the sales to active listings ratio (The only stat that really matters) at 10%. Condos for the entire Vancouver region are at a sales to active listing ratio of 27% and much higher for downtown Vancouver condos. 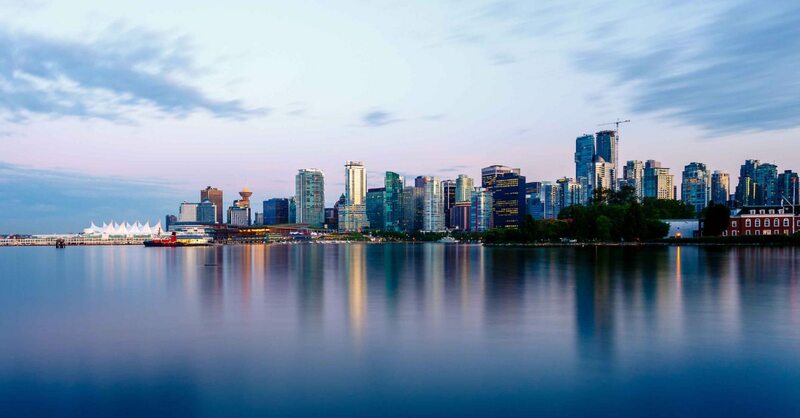 A sales to active listing ratio of under 12% = Buyers' market 12-20% = balanced market over 20% = Sellers' market Right now the downtown Vancouver market priced under $900k is well over 35% active sales to listings which equals a strong sellers market. How long will the strength in Downtown condos last is anyones guess.. but until inventory starts to increase in a meaningful way prices on starter level condos will continue to stay resilient especially when you consider everything that has been done the past 6 months to try and cool it.